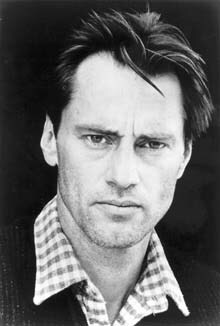 40 swiftly told tales in the unmistakable voice of Sam Shepard. 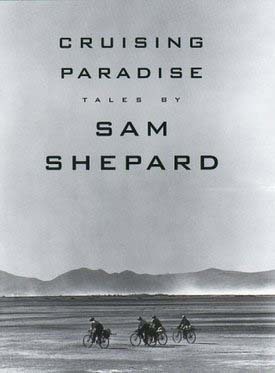 Terse, lyric, alive, these tales range in key from the sad to the hilarious. 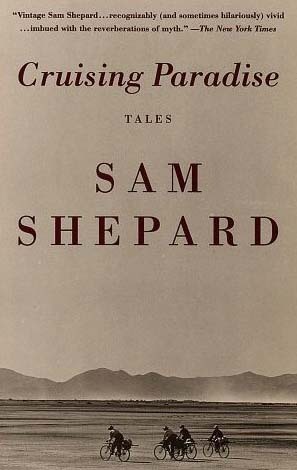 Some are rounded stories, some are miniatures, some are dialogues at once cryptic and mesmerizing, some are excerpts from an actor's diary. 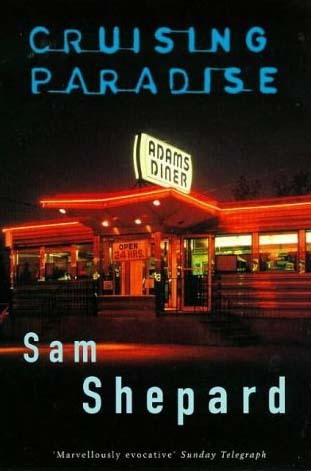 Together they present their author's singular vision of ancestry and childhood, sexual passion and betrayal, family and fame, in a voice as spare as an Arizona mesa, as quintessentially American as a 40's jazz song. 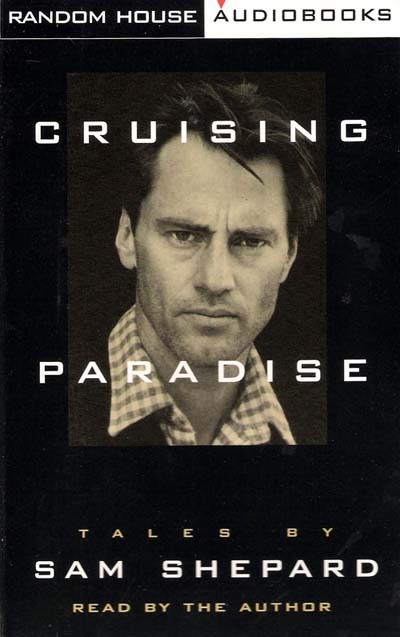 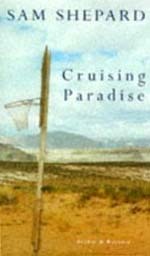 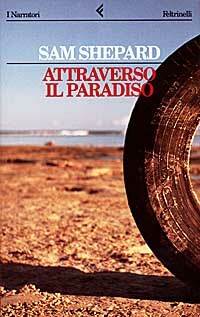 Cruising Paradise is a book that locates places where our culture is defined — and at the same time brings us closer than we have yet been to a writer who has become synonymous with the recklessness, stoicism, and solitude of American manhood.